And just to repeat, this is a July-December 2013 list. The invulnerable, super-strong warrior Infidel has a secret: she’s lost her magical powers right at the moment when she needs them most. And now, to keep a promise to a fallen friend, she must journey to the frozen wastelands of the north. The fantastic conclusion to the Spiritwalker trilogy! 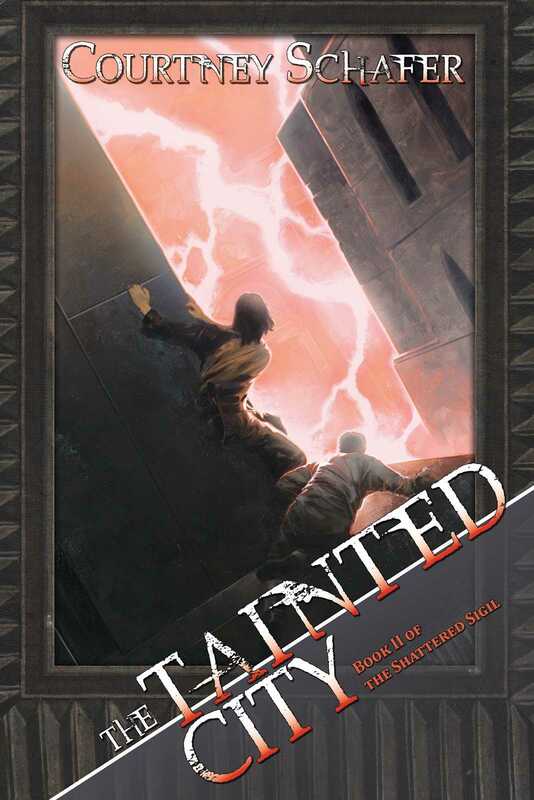 Trouble, treachery, and magic just won’t stop plaguing Cat Barahal. The Master of the Wild Hunt has stolen her husband Andevai. The ruler of the Taino kingdom blames her for his mother’s murder. The infamous General Camjiata insists she join his army to help defeat the cold mages who rule Europa. An enraged fire mage wants to kill her. And Cat, her cousin Bee, and her half-brother Rory, aren’t even back in Europa yet, where revolution is burning up the streets. Hadrian Blackwater, a warrior with nothing to fight for, is paired with Royce Melborn, a thieving assassin with nothing to lose. Hired by an old wizard, they must steal a treasure that no one can reach. 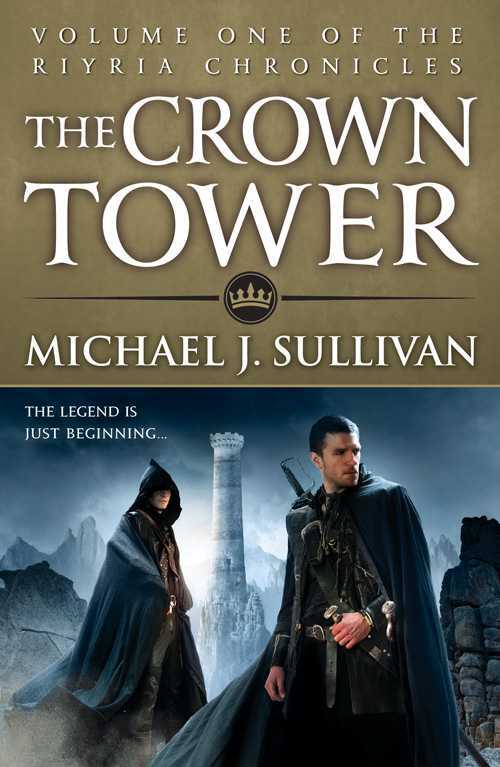 The Crown Tower is the impregnable remains of the grandest fortress ever built and home to the realm’s most prized possessions. But it isn’t gold or jewels that the wizard is after, and if he can just keep them from killing each other, they just might succeed. Dev is a desperate man. After narrowly surviving a smuggling job gone wrong, he’s now a prisoner of the Alathian Council, held hostage to ensure his friend Kiran – former apprentice to one of the most ruthless mages alive – does their bidding. 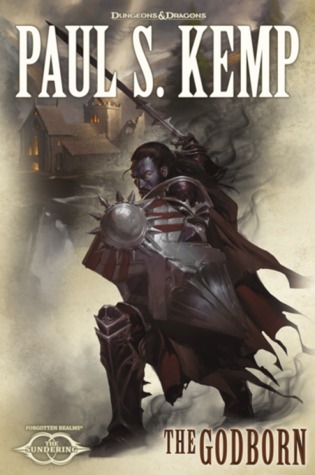 In the 2nd book of the multi-author Sundering series, the shadow legacy of Erevis Cale lives on even as his old foe Mephistopheles seeks to stamp it out at any cost. Cale’s son Vasen—unmoored in time by the god Mask—has thus far been shielded from the archdevil’s dark schemes, alone among the servants of the Lord of Light who have raised him since birth. Living in a remote abbey nestled among the Thunder Peaks of Sembia, Vasen is haunted by dreams of his father, trapped in the frozen hell of Cania. He knows the day will come when he must assume his role in the divine drama unfolding across Faerûn. But Vasen knows not what that role should be . . . or whether he is ready to take it on. He only knows what his father tells him in dreams—that he must not fail. Enter Drasek Riven, a former compatriot of Erevis Cale, now near divine and haunted by dreams of his own—he too knows the time to act is near. Shar, the great goddess of darkness, looks to cast her shadow on the world forever. 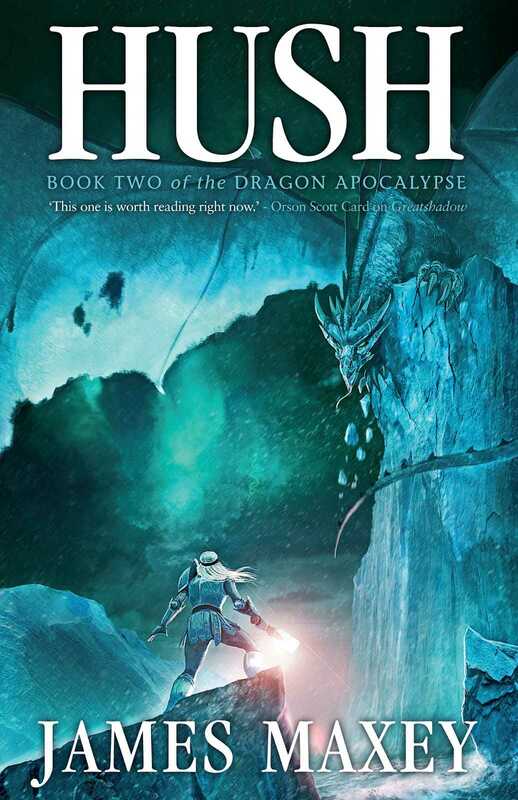 Riven has glimpsed the cycle of night she hopes to complete, and he knows she must be stopped. At the crossroads of divine intrigue and mortal destiny, unlikely heroes unite to thwart the powers of shadow and hell, and the sundering of worlds is set on its course. Ignorant of this terror, troopers of the Catachan 183rd, stranded on Pythos and under the command of Colonel ‘Death’ Strike, find themselves under attack by the forces of Chaos. Daemons in their thousands flock the sky, and none other than Warmaster Abaddon leads the attack. 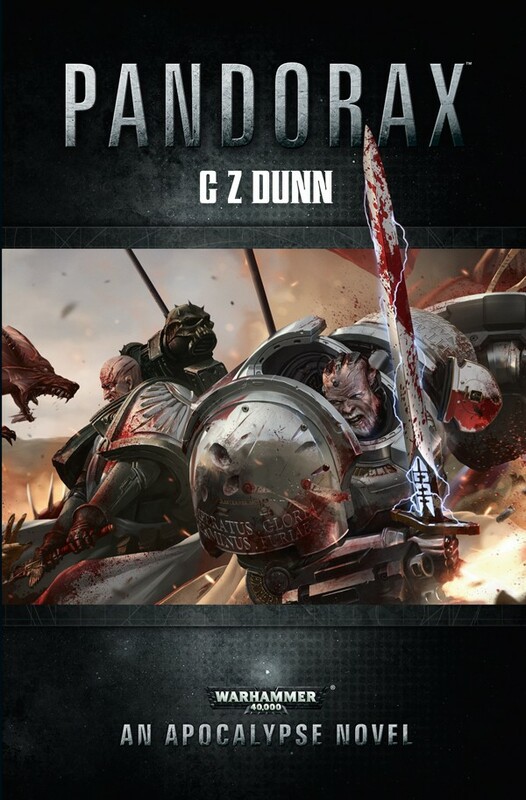 With the Death Guard and Black Legion arrayed against them, the Catachans appear to be doomed, until salvation arrives in the form of the entire Dark Angels Chapter, led by Master Azrael and a host of heroes. But what is the so-called ‘Damnation Cache’? What secrets does it harbour and why has it also attracted the attention of the daemon-hunting Grey Knights? 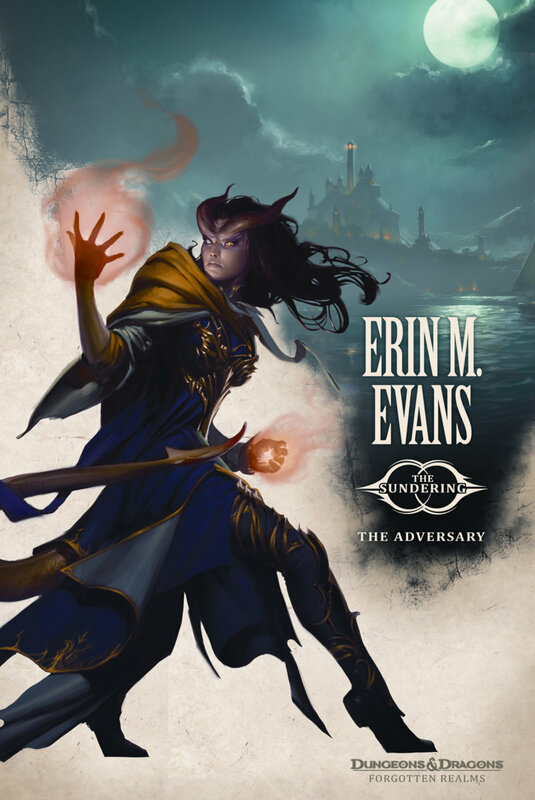 In the 3rd book of the multi-author Sundering series, the award-winning Erin M. Evans throws her signature character Farideh into a maelstrom of devilish politics and magical intrigue. 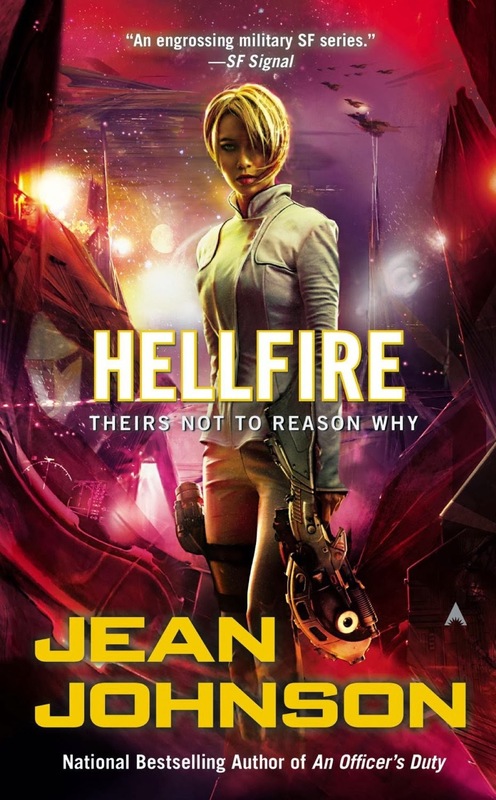 Captured by Netherese agents and locked away in a prison camp, Farideh quickly discovers her fellow prisoners are not simply enemies of Netheril, but people known as Chosen who possess hidden powers, powers that Netheril is eager to exploit—or destroy. As Farideh’s friends and sister race across the landscape on a desperate rescue mission, Farideh is drawn deeper into the mystery of the Netherese plot alongside two undercover Harper agents. 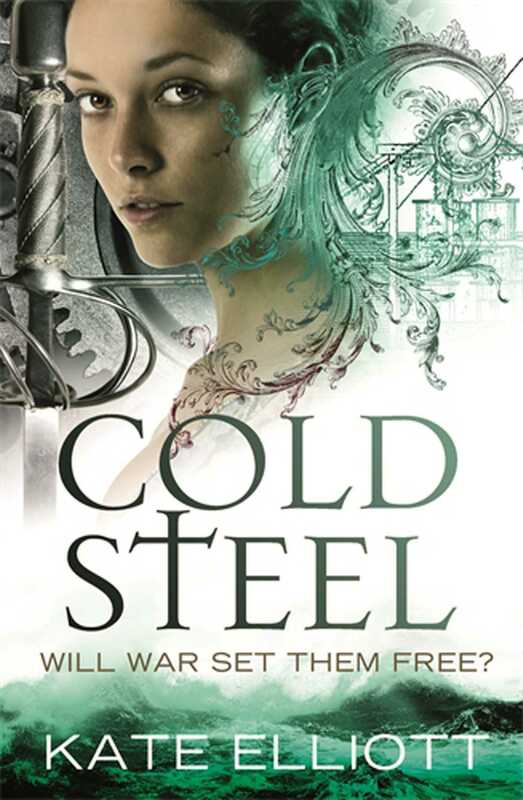 But will her closest ally turn out to be an adversary from her past? The bestselling science fiction series of all time continues! Frank Herbert’s second installment in the Dune Chronicles series explores new developments on the desert planet Arrakis, with its intricate social order and its strange threatening environment. 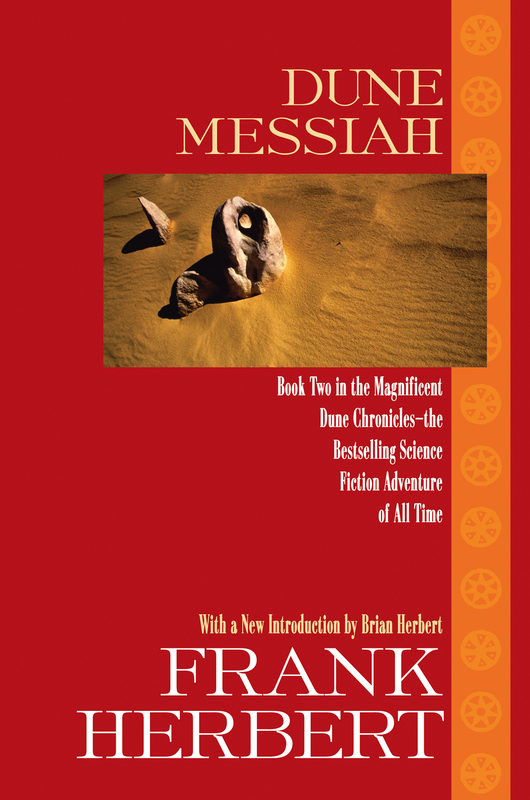 Dune Messiah picks up the story of the man known as Maud’dib, the son of a murdered Duke and now the Emperor of all known space, heir to a power unimaginable, bringing to fruition an ambition of unparalleled scale: the centuries-old scheme to create a superbeing who reigns not in the heavens but among men. Tatooine. 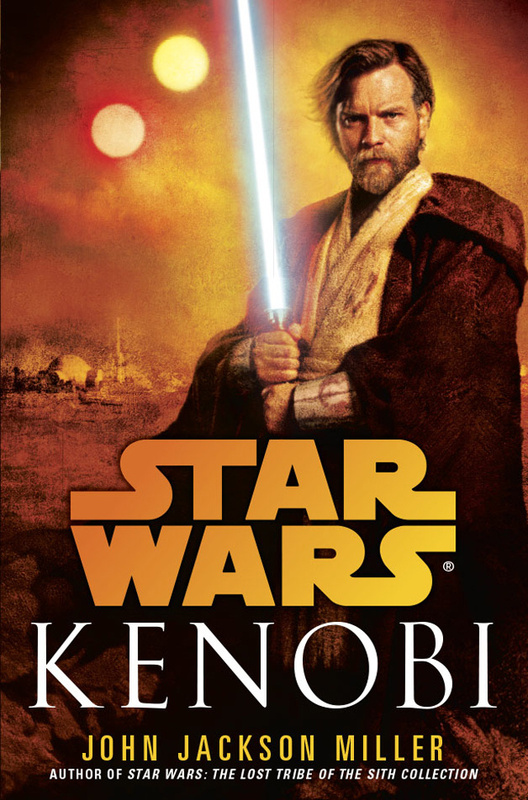 A harsh desert world where farmers toil in the heat of two suns while trying to protect themselves and their loved ones from the marauding Tusken Raiders. A backwater planet on the edge of civilized space. And an unlikely place to find a Jedi Master in hiding, or an orphaned infant boy on whose tiny shoulders rests the future of a galaxy. 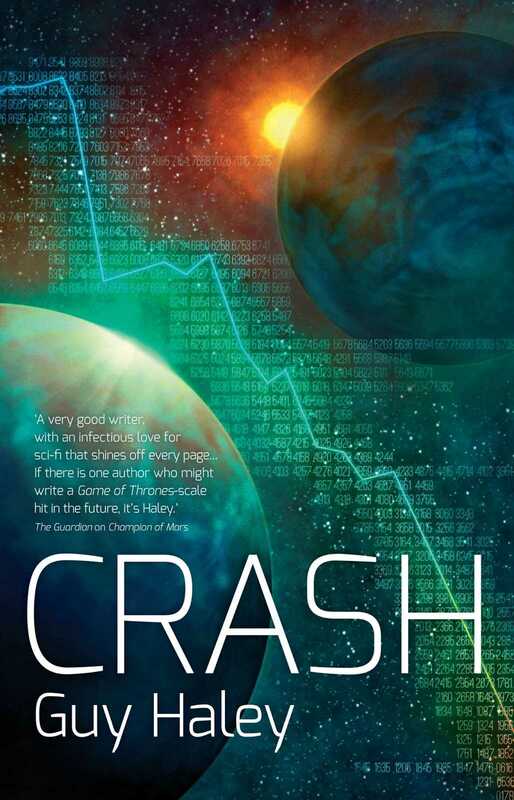 The Market rules all, an Al that plots the rise and fall of fortunes without human intervention. Mankind, trapped by a rigid hierarchy of wealth, bends to its every whim. to function, the Market must expand without end. The earth is finite, and cannot hold it, and so a bold venture to the stars is embarked upon, offering a rare chance for freedom to a select few people. But when the colony fleet is sabotaged, a small group finds itself marooned upon the tidally-locked world of Nychthemeron, a world where one hemisphere is bathed in perpetual daylight, the other hidden by eternal night. 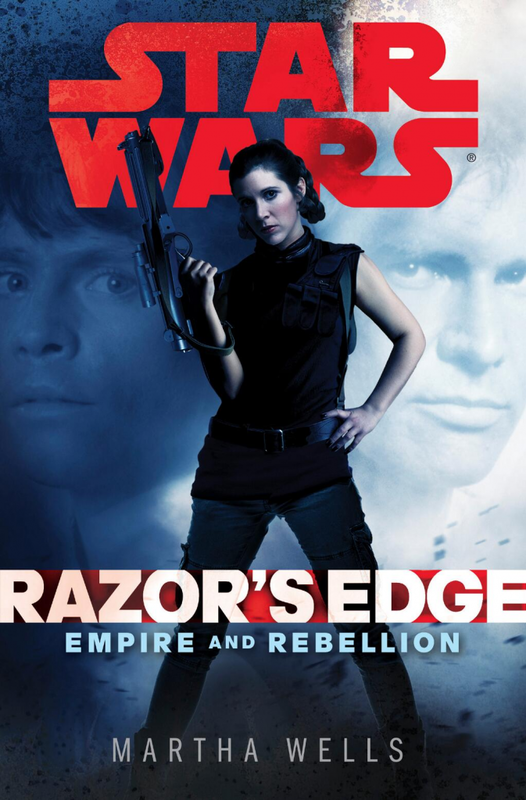 The Salik are breaking through the Blockade, plunging the known galaxy into war. Ia cannot stop it this time, nor does she want to. This is the terrible price she has seen all along—that some must pay with their lives so that others might live. Now only time itself can prove whether each member of her crew is merely a soldier or truly one of Ia’s Damned. So that’s all for now. As you can see the list is only for novels I read in the last six months. There will be a follow-up post, either tomorrow or the day after, and in that one I will cover the top comics I read in the same period. And since there are so many that I did read, I might split it into monthlies and graphic novels, in a post each. Don’t forget to check back! Posted on December 31, 2013, in 2013 Reading Challenge, Book Lists, Book News, Challenges and tagged Ace Books, Adventure Fantasy, Aliens, Alternate History, Apocalypse, Best Books, Best of 2013, Black Library, Black Magic, Blood Magic, Brimstone Angels, C Z Dunn, Chaos, Chaos Space Marines, Cold Steel, Courtney Schafer, Crash, Dark Angels, Death Guard, Demons, Devils, Dragon Apocalypse, Dragonborn, Dragons, Drasek Riven, Dune, Dune Chronicles, Dune: Messiah, Empire and Rebellion, Epic Fantasy, Erevis Cale, Erin M. Evans, Europe, Fantasy, Female Protagonists, Forgotten Realms, Frank Herbert, Galactic Empire, Games Workshop, Gods, Grey Knights, Guy Haley, Han Solo, Hellfire, Historical Fantasy, Hush, Ia, James Maxey, Jean Johnson, John Jackson Miller, Kate Elliott, Kenobi, Leia Organa, Luke Skywalker, Mages, magic, Martha Wells, Naval Combat, Near Future, Nurgle, Obi-Wan Kenobi, Orbit Books, Pandorax, Paul Muad'dib, Paul S. Kemp, Penguin Books, Plague Marines, Razor's Edge, Science Fiction, Shadovar, Shattered Sigil, Solaris Books, Sorcerers, Space Marines, Space Opera, Spice, Spiritwalker, Star Wars, Tatooine, The Adversary, The Godborn, The Sundering, The Tainted City, Theirs Not To Reason Why, Tie-In, tieflings, Top Books, Warhammer, Warhammer 40000, Warhammer 40k, Western, Wizards of the Coast. Bookmark the permalink. 7 Comments.